Play on the LIVE Casino tables! Win up to €500 in cash! Are LIVE tables your passion? Blackjack, Roulette, Texas Hold’em sound familiar to you? 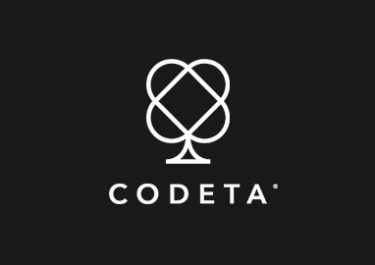 Then Codeta is probably one of the best gaming hangouts to place your live bets. Focused on Live Casino this relatively new establishment has made a name for itself in a very short period. With their “Summer Lottery” there is now one more reason why sitting down at one of their tables could be very profitable as the winner of the prize draw will walk away with a great cash prize. Not yet living your passion at Codeta? Then sign-up here to enjoy their choice of Welcome Packages. 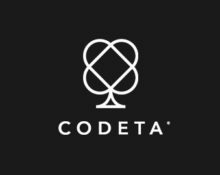 Pull-up a chair, relax and sit down at one of the countless tables at Codeta Casino to earn your tickets to their Summer Lottery. 11 prizes, totaling €1,500 in cash are up for grabs. Qualification for the prize draw runs from 22nd to 25th June 2017. The raffle will take place on 26th June 2017. Earn one ticket to the prize draw for every 10 rounds played on any of the Live Tables, with the maximum per player capped at 50 entries for the entire campaign. A minimum deposit of €10 is required during the promotion. Players need to sign up to this campaign, anytime during the campaign, by making a deposit of €10 or more and activating the bonus Summer Lottery. Bets placed with bonus money don’t count to the wagering for this campaign. The winners will be drawn 17:00 (CET), the first workday after the campaign has ended. All prizes will be credited in cash, no wagering requirement, within 48 hours of the prize draw. Launched in 2016, the casino is operated by EveryMatrix N.V. under MGA and Curacao Licenses. Focused on Live Casino Games supplied by Evolution Gaming and Netent Live, they still offer a large choice of slots and other games from Netent, Elk Studios, Microgaming, NextGen, NYX Interactive, Play’n GO and 1×2 Gaming. Payment methods such as Visa, Master Card, Neteller, Skrill, Instant Banking, Euteller, Trustly, Paysafe Card and Bank Transfer ensure fast and secure withdrawals. The website is in English, Finnish, Norwegian and Swedish languages and Customer Support is provided via Email, Phone and Live Chat (daily 10:00 – 00:00 CET). 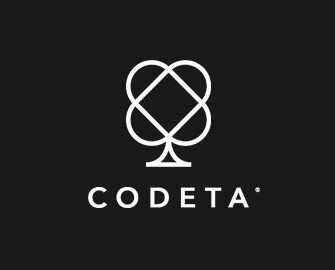 Codeta – Live Casino Skill Score™! Codeta – Football Fever | Final Days! Codeta Casino – Challenge Week!